Welcome to the Tattoos group of SmartGuy.com. Feel free to interact with other professionals from across the world. You can find professionals, find deals on services, find professionals who might barter, or simple post questions, comments, or suggestions. 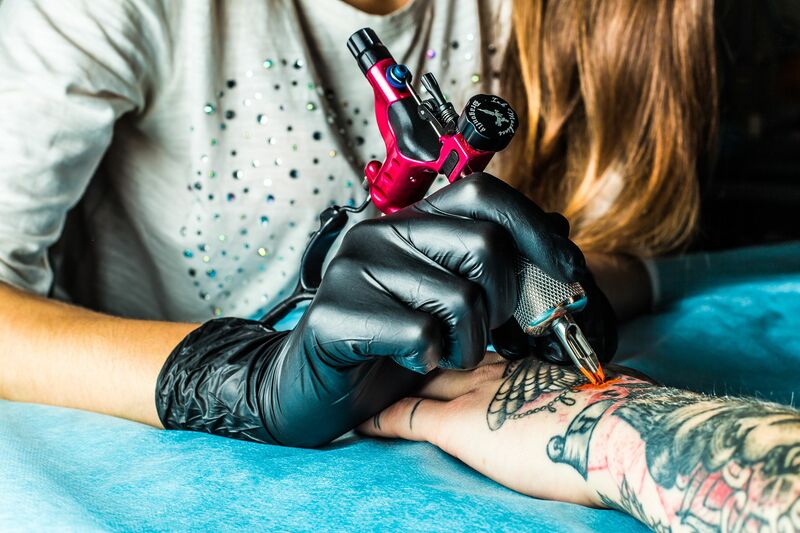 Tattoos are a form of body art and modification where a design is made by inserting ink, dyes and pigments, either indelible or temporary, into the dermis layer of the skin to change the pigment.